Yaya Toure has declared that Manchester City could be his last club. 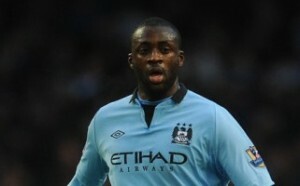 The Ivory Coast international midfielder penned a new deal with City last month. The 29 year old said : “If I retire at Manchester City I hope to retire with a lot of trophies, something very important,”.